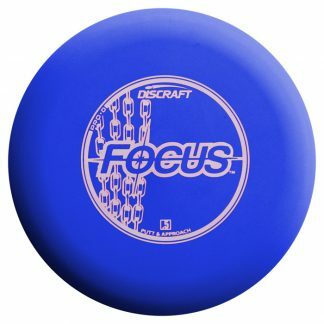 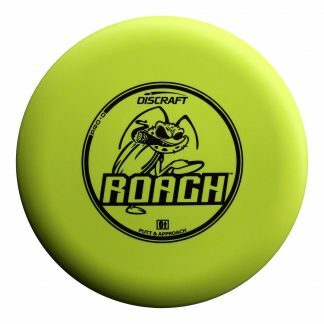 Blowfly I – One of the most unique discs on the market! 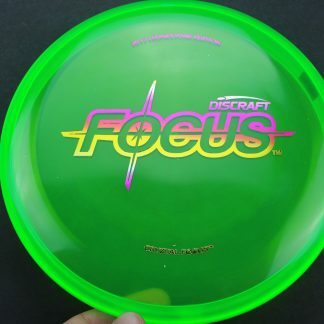 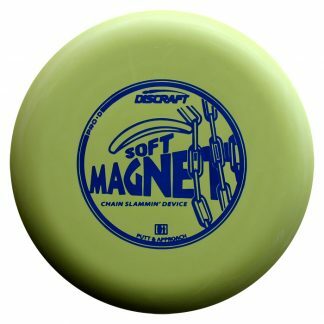 Gummy as all heck, this is the perfect catch disc for warmups or a superb wooded approach disc because when this thing hits a tree, it’s just going to flex and drop! 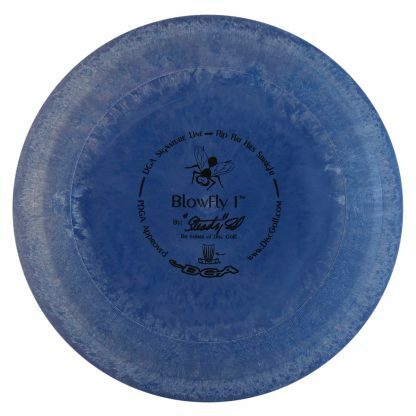 Great for kids because it does not hurt nearly as much when it hits, the Blowfly I is fun for all ages and skill levels. 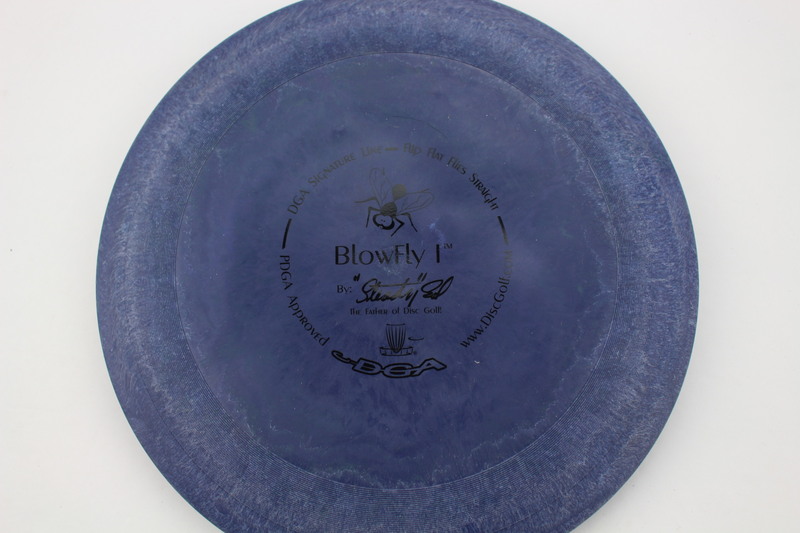 Dark Purple Signature Line Black 170g Neutral Flatness Extremely Gummy $12.84 Just 1 left! 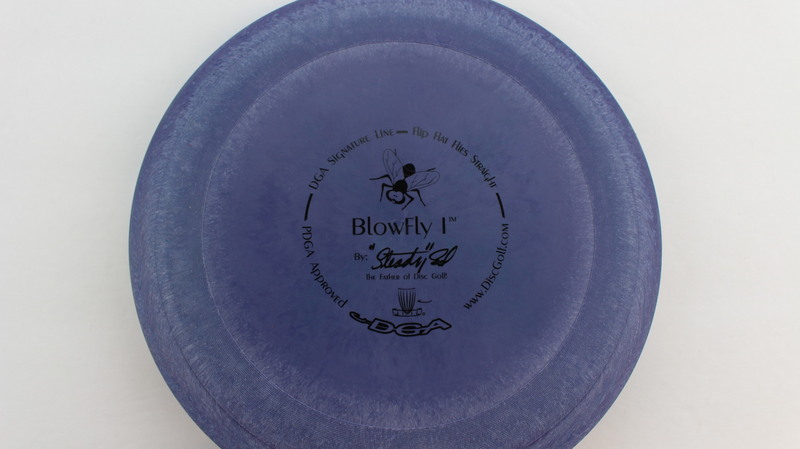 Dark Purple Signature Line Black 174g Neutral Flatness Extremely Gummy $12.84 Just 1 left! 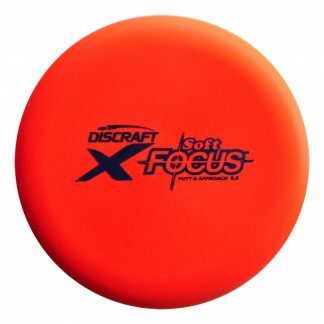 Dark Purple Signature Line Black 175g Neutral Flatness Extremely Gummy $12.84 Just 1 left!